Ingredients:Tallow, Stearic Acid, Water, Glycerin, Coconut Oil, Castor Oil, Potassium Hydroxide, Sodium Hydroxide, Fragrance, Bentonite Clay,Sodium Borate. 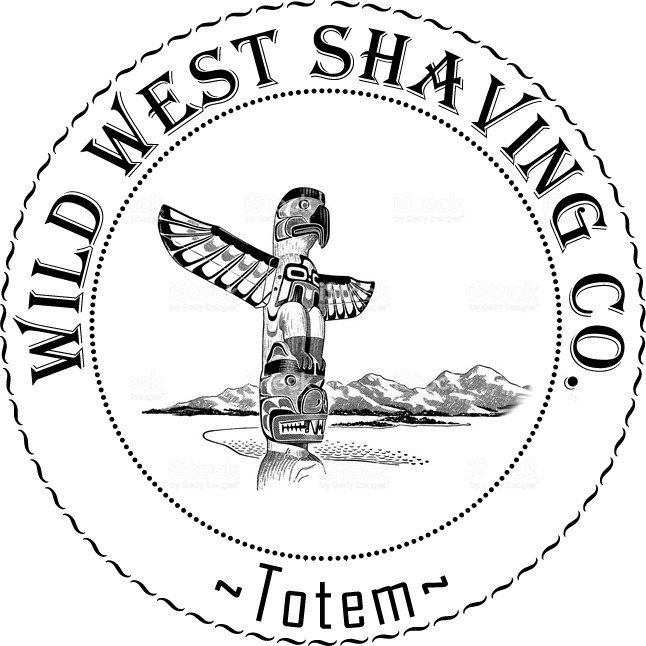 Totem poles of the Pacific Northwest of North America are monumental poles of heraldry. families or chiefs, or commemorate special occasions. These stories are known to be read from the bottom of the pole to the top.